Computer Upgrade King (CUK) is driven to offer and create aesthetic yet functional, enduring computers that set apart from the norm. We’re prioritizing customer satisfaction and creating aspiring quality above everything. Our team is continuously looking for ways to make computers better, so you can work or play with confidence and always achieve the goals you set for yourself! Your satisfaction with our computers and upgrades is our top priority. The CUK gaming desktop series are the newest addition to the PC line of products upgraded by CUK, a family business founded in 2008 in Richmond, Virginia. As an extension of the family, our employees are the driving force behind our longevity and success. Passion is contagious, it creates excitement, and fuels confidence. At CUK we have great leaders, innovators, and executors who are passionate about the work we do. We’ve come together placing clear expectations on one another to bring you innovative computer designs and performance you haven’t seen before. We’re big believers in the golden rule, if you treat people well, by and large, they will treat you well. It is the dominating value in our business relationships with customers, vendors, and each other. That principle lets us sleep well at night and earns us tremendous respect. We show consideration for one another. We recognize each other’s differences. 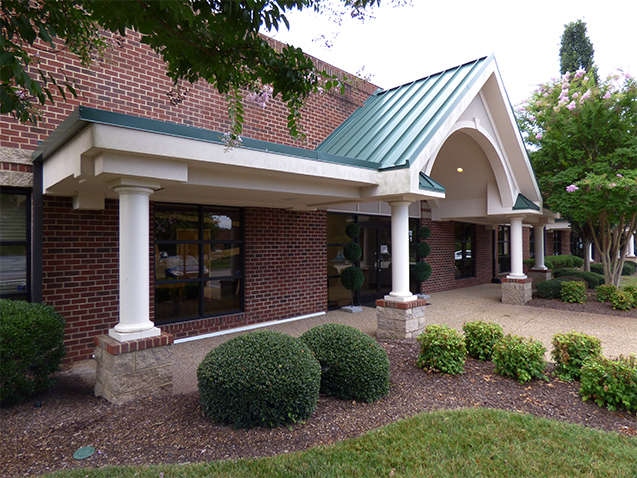 We understand the customer’s needs and expectations and go out of our way to meet them. 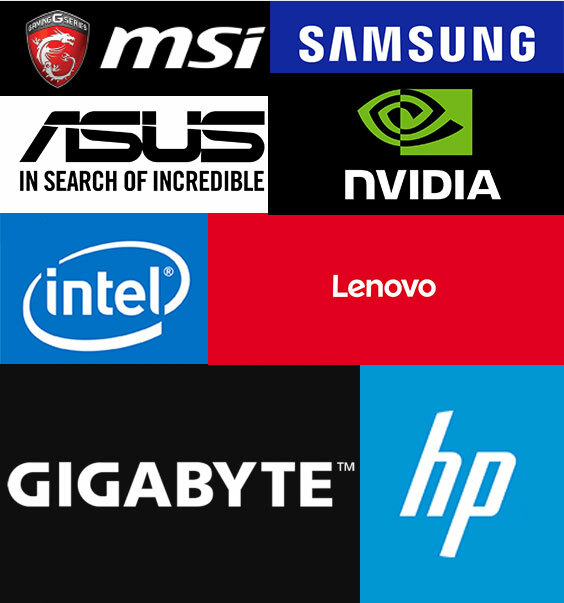 In the computer resale industry, Computer Upgrade King provides a vast selection of computer models by major name brands with a wide variety of customization as well as exceptional cost savings. We are partnered with many of the largest suppliers in the industry. We are an Intel Platinum Provider, Samsung, Google, HP, Lenovo, Gigabyte, ASUS and MSI partner and have relationships with major computer component and software companies including Microsoft, AMD, NVidia, and Kingston. Building those relationships ensures that we are providing the quality components, software, accessories, and computers for our customers. 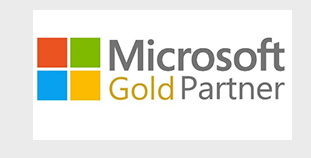 CUK is proud to be an Intel Technology Provide Platinum Partner. Platinum providers are technology experts and technical advisors as we are the first to receive training, maintain our industry certifications and demonstrated customer implementation. When you work with a Platinum Partner you get the expertise to ensure that the technology you invest in is built for what matters most to you or your business. MSI recogonizes CUK as a preffered reseller for MSI laptops and desktops. We have recevied awards year after year as an MSI valued partner. 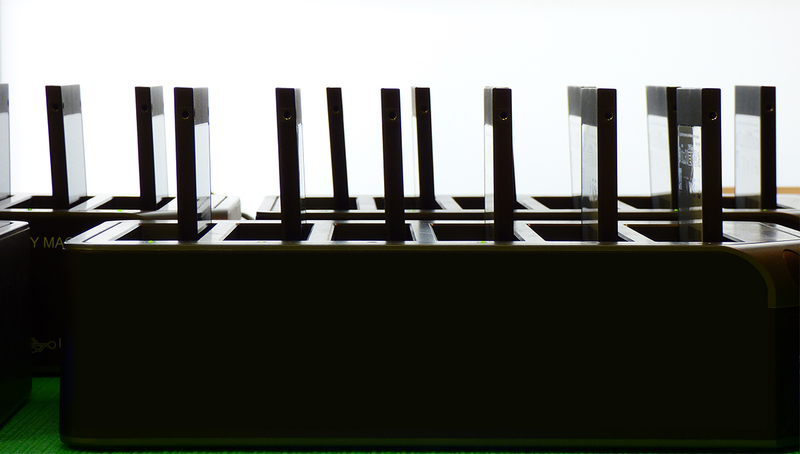 Our solid partenership with MSI allows us to recevie the latest product selections with best availability and competitive pricing to give to our customers. Asus has recognized CUK as a dedicated champion for the ASUS brand. As a premier partner, CUK has access to a rich resource of support, training and new product selection that allows our customers to have the best choices. CUK is an authorized reseller of HP computers as well as a certified HP service center. As an authorized service provided, our technicians are trained to know how to correctly diagnose and repair HP notebooks and desktops. By using an HP certified repair center, you can be assured your notebook PC will be repaired correctly. As an Authorized Reseller and a Premier Service Provider for Lenovo, our technicians must pass several certification tests to be able to service the many PC models Lenovo makes and maintain a one part per order success rate. As a reseller and service provider, we can service and support our customers better and more quickly. CUK is proud to be a Microsoft OEM System Builder. Having direct support from Microsoft allows CUK to have access to Micosoft training and OEM beta software. Our customers can be comfortable knowing they will recevie genuine Microsoft sotfware and hardware. CUK is a BBB Accredited Business with an A+ rating. We have consistently maintained our rating by conducting our business with integrity. We are proud and dedicated to providing quality products and customer satisfactions. 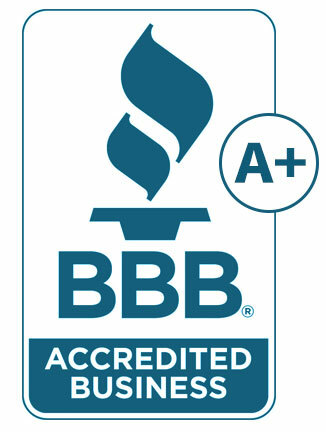 As a result, we are regonized and accredit by the Better Business Bureau. The BBB Code of Business Practices represents sound advertising, selling and customer service practices that enhance customer trust and confidence in business. It is built on the BBB Standards for Trust, eight principles that summarize important elements of creating and maintaining trust in business. 6. Be Responsive: Address marketplace disputes quickly, professionally, and in good faith. 8. Embody Integrity: Approach all business dealings, marketplace transactions and commitments with integrity. By CUK’s commitment to selling good products, always acting with integrity, and treating our customers like human beings, we know our customers will always come back and bring their friends. That's how CUK got started and grown with little marketing effort on our part. Our business was built by word of mouth where new and existing customers felt taken care of when investing in the purchase of a customized computer. Our new 12,000 square foot facility includes office spaces, a climate controlled warehouse for indoor testing and storage, a dedicated production space we call “Command”, multiple transformers and breaker panels supplying 3000+ AMPS, and surveillance system all to create and deliver the highest quality customized PCs build for our customers in a well support and secured facility. We chose the name Computer Upgrade King, because we are the "King" in the computer upgrade industry. 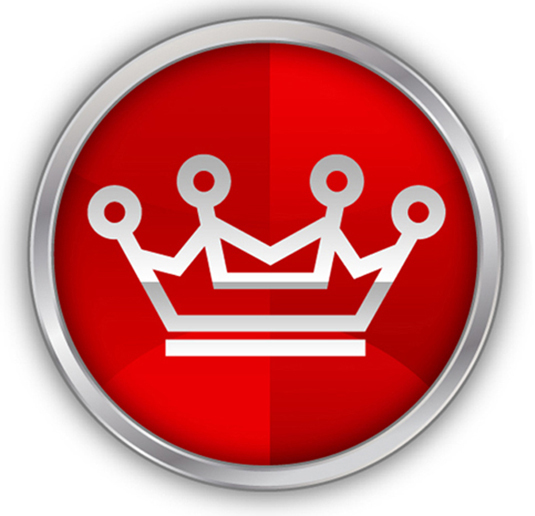 In order to be the king of computer upgrades, we set the standard for quality assurance, customer service, product selection, pricing, and performance enhancement. Some of the upgrades we provide include processor, RAM, hard drive, optical drive, graphics card, screen/display, wireless card, bluetooth, and operating system. We provide these upgrades to a wide variety of computers such as servers, ultrabooks, desktops, and notebook computers by many major brands. 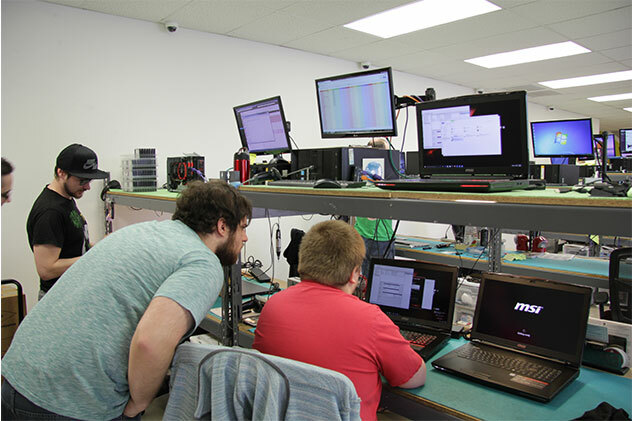 We provide top tier quality control to ensure your customized computer is shipped to you in brand new, unblemished, and defect free condition as all systems we upgrade undergo a thorough inspection and testing procedure to ensure pre-existing issues such as dead pixels, scratches, or defects are discovered by us and not by you.